Just one continent over, South America boasts undiscovered beaches, snow-capped peaks, lush tropics, and exotic cities. Discover eight Latin hotspots in Ecuador, Peru, Argentina, Uruguay, and more with LAN’s summer and fall airfare blowout, starting from just $399 from Miami to Quito, round trip (before taxes). Leaving from the West Coast? Round-trip fares bottom out at $699 from Los Angeles to Buenos Aires. Flights are available from major U.S. hubs, including Atlanta, Boston, Los Angeles, and Denver. 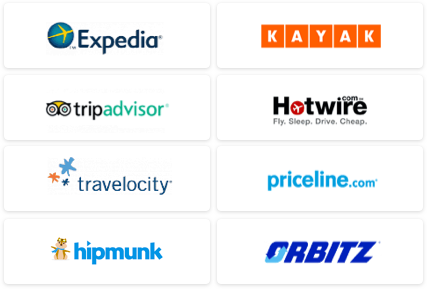 THE VALUE: LAN fares are an average $100 lower than non-discounted routes. THE CATCH: Rates may change without notice, so book soon! THE DETAILS: Book your flight at LAN Airlines by July 28. Travel from August 16 through December 5. WE'VE GOT MORE: Check out International Hotels to check into once you arrive. Read our Adventure Travel blog for other exciting escape ideas. 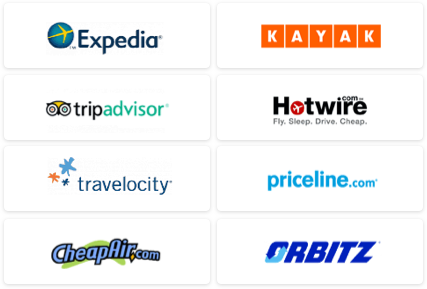 Use our Travel Search price comparison tool to find other great flight, hotel, cruise, and package deals.